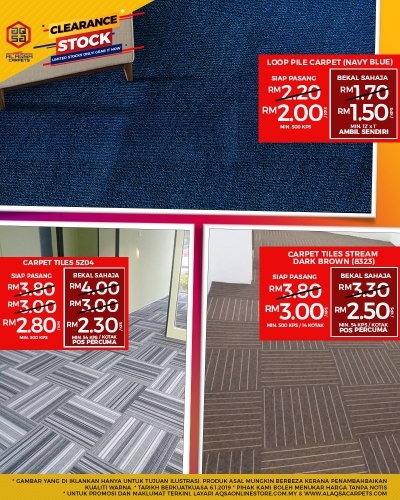 Grab our stock clearance Sale for Carpet Tiles!! You won't get this price anywhere. Because they are interchangeable, carpet tiles, make creating your ideal flooring space much simpler. You can mix and match with various colors, shades, patterns, and designs.